Lab Login System is similar as Cyber Cafe Security System. As it provide all security features required in a computer laboratory. This Software is used to keep the records of all the students of what timing they logged in the computer and when did they logged out. This application uses the MS Access to store the records and VB.Net to interface with the users. The use of this software will reduce the physical work of maintaining all the records by writing them manually in the registers. It will also reduce the redundancy of data. Front End is the Base language or framework used to develop a particular project. We also call it a GUI (Graphical user interface). Back end simply means a place where all the front end data is collected and stored. How to Make a Keylogger in VB.Net? 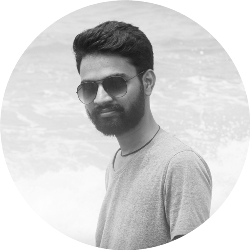 Sir, how to install c code in devices? do u want to install c compiler? In which device you want to install? can i get project report of this Lab Login System Mini Project? is this software work as cafe management software? 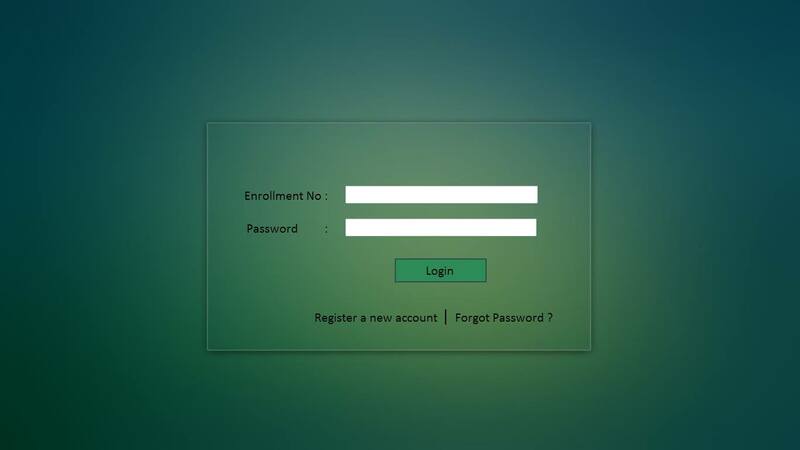 then student have to enter credential and log in to computer? can they enter without this software login?